We are committed to strengthening the communities where we live and work by serving others with honesty, integrity and respect. 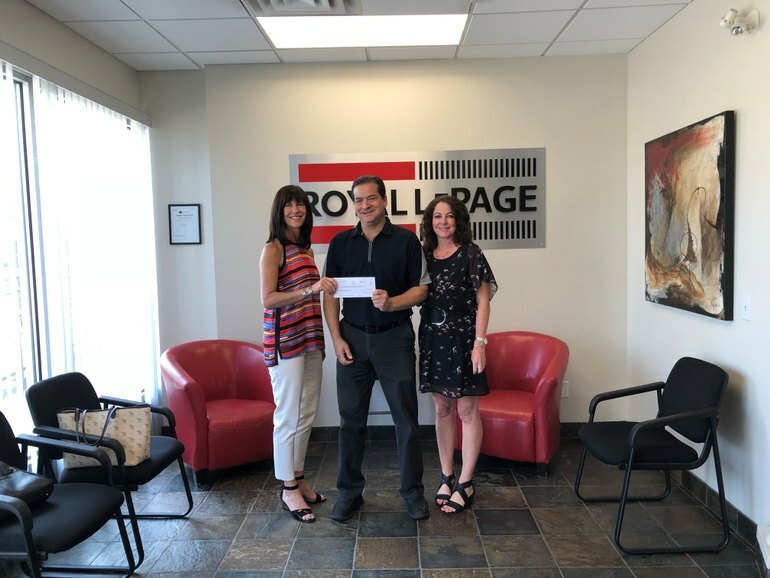 Royal LePage and its team have made a huge impact on Kelowna Women’s Shelter, and are a valued community partner who play a big role in our continuing ability to help women and children in need! 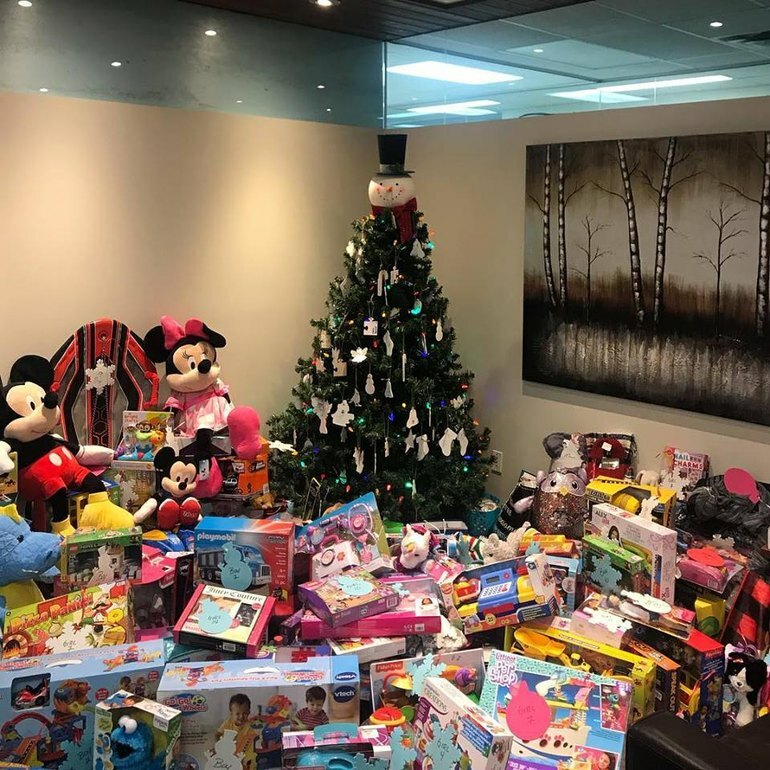 In addition to volunteering in various capacities, every year, the realtors and staff collect toys and other items in order to ensure every child who attends our Christmas party takes home a couple of gifts. 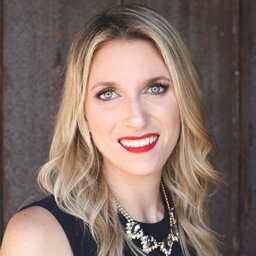 Our organization also been the grateful recipient of direct financial support on more than one occasion directly from Royal LePage realtors, and through the Royal LePage Shelter Foundation, which is Canada’s largest public foundation dedicated exclusively to funding women’s shelters and violence prevention programs. 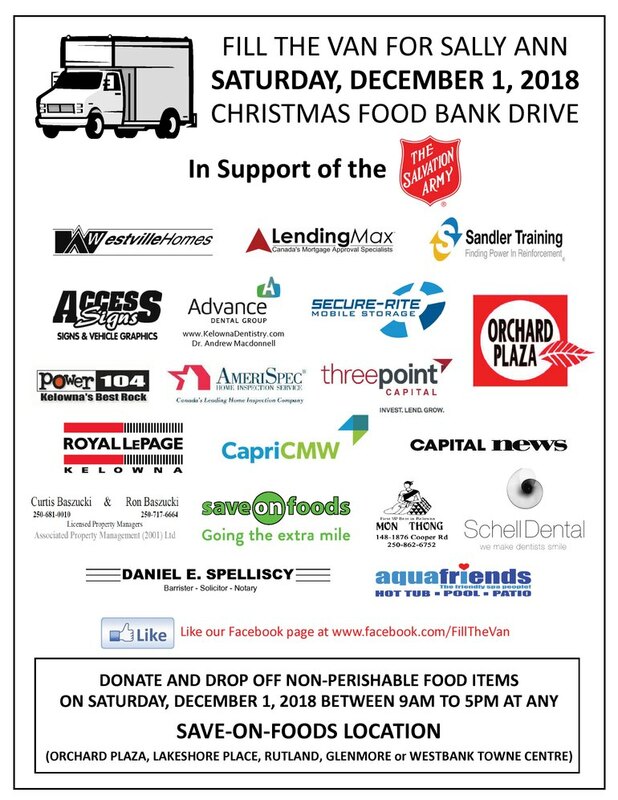 Each December, Royal LePage is involved in a food drive benefiting the Salvation Army Central Okanagan. 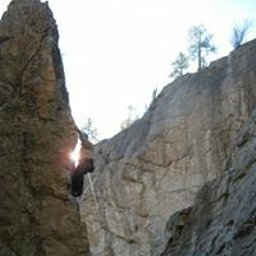 Royal LePage is committed to our community as they support us to help to fight against poverty, provide advocacy, as well as giving hope where there is none. 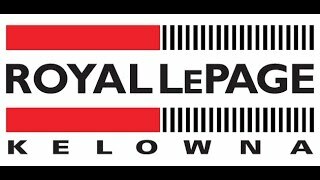 We value our relationship with Royal Lepage for the past 17 plus years and are grateful for their hearts of compassion. Here is to many more years! 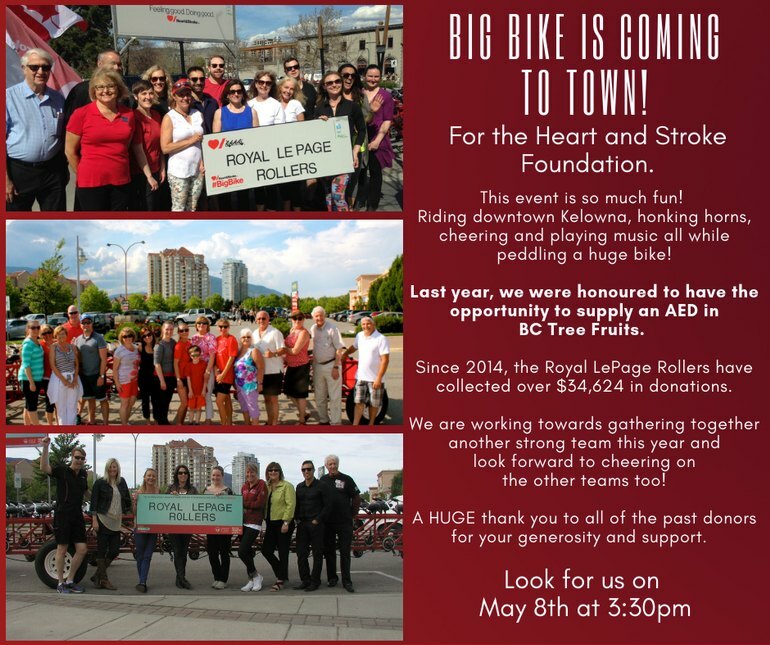 Big Bike is coming to town!! 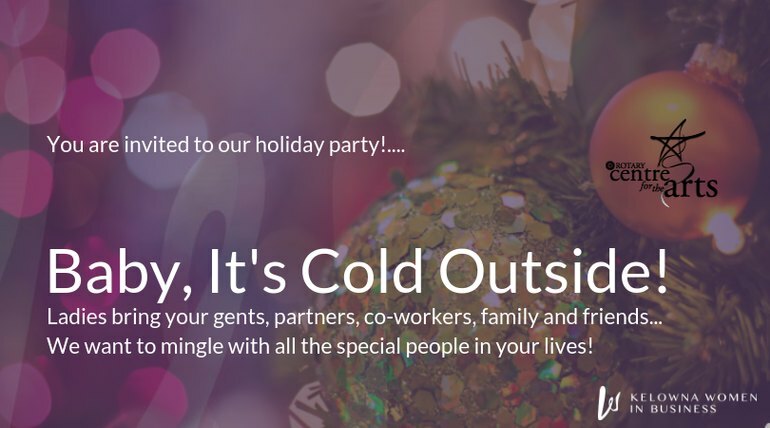 One of the most fun events we participate in each year. 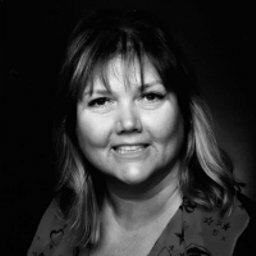 Thank you to Kandis Mason for your hard work and dedication to this each and every year! With heart disease and stroke being the #1 cause of premature death for women in Canada, this year’s ride supports our #TimeToSeeRed campaign to help close the research gap and create a better future for women’s heart and brain health. Visit their website to participate or sponsor and be sure to cheer when you see all the teams out and about on the BIG BIKE! 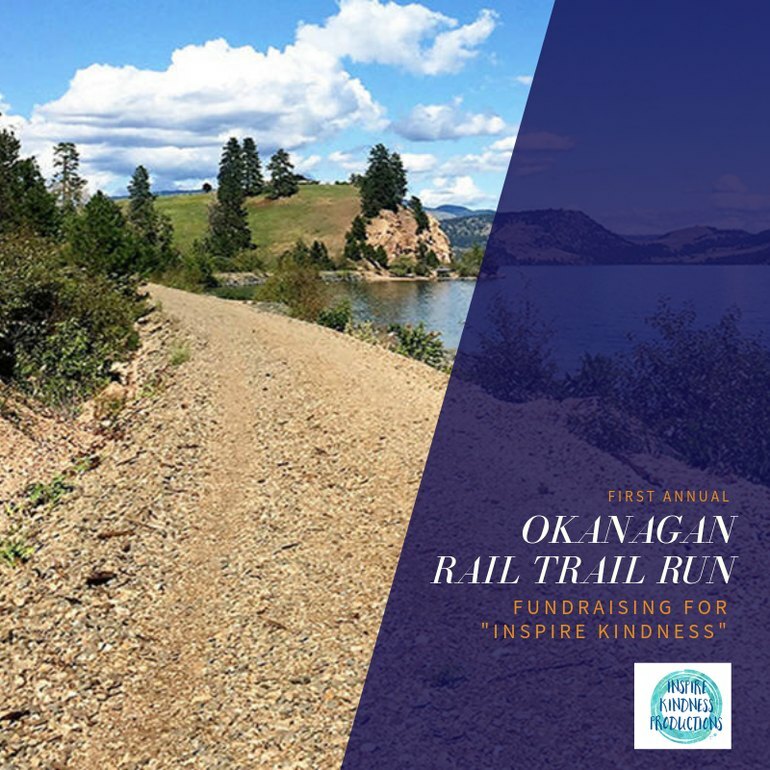 This family-friendly event offers a Half Marathon, 10K, 5K, and Fun Run/Walk from Kekuli Bay Provincial Park along the Rail Trail on the beautiful Kalamalka Lake! Fundraising is in support of Inspire Kindness - helping the community nominate and grant a special wish to families in our community in need. To all of our Volunteers and Sponsors: Thanks for a fantastic day! We really appreciate your continued support over the years, it couldn’t happen without you. 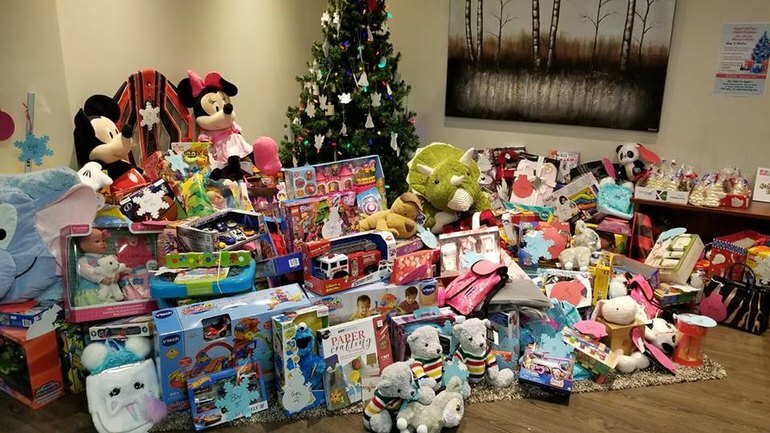 The results are in and we will be helping over 1500 families in our community – amazing!! Special thank you to The Salvation Army Central Okanagan for all the support you provide to so many people in our community. 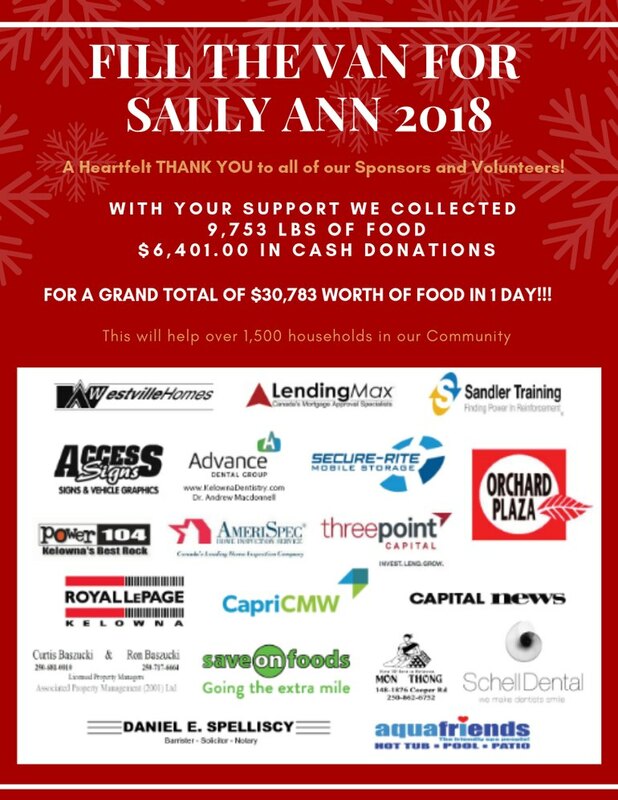 Tomorrow (Dec. 1) is the Fill the Van for Sally Ann Food drive. This is the 19th year and we want to take this opportunity to thank the many Volunteers (we fill 80 shifts) and our Community Sponsors! We appreciate everything you do to make this event possible. Thank you! 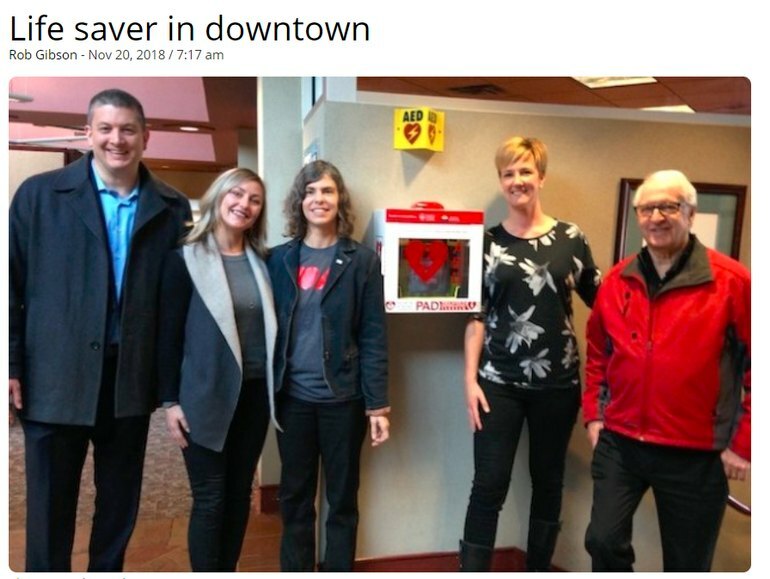 Very proud of our Royal LePage Rollers...who placed an AED at the BC Tree Fruits! Well done everyone! !